Yes, I do quill flowers … occasionally!! It seems I’ve got a bit of a reputation … and deservedly so, because it’s based on an indisputable fact: I’m not particularly ‘into’ quilling flowers!! 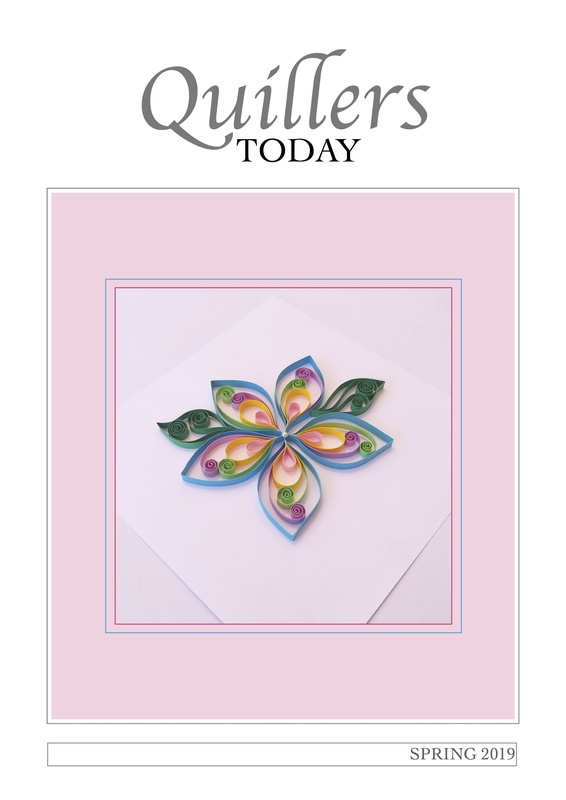 I CAN quill them, of course, and I have made many, many of them in the past during my ‘card-making years’ – but these days my preference leans much more towards abstract work than conventional quilled ‘prettiness’. I’ve always been a bit of a rebel, and I guess it shows in style of the work that I generally produce. 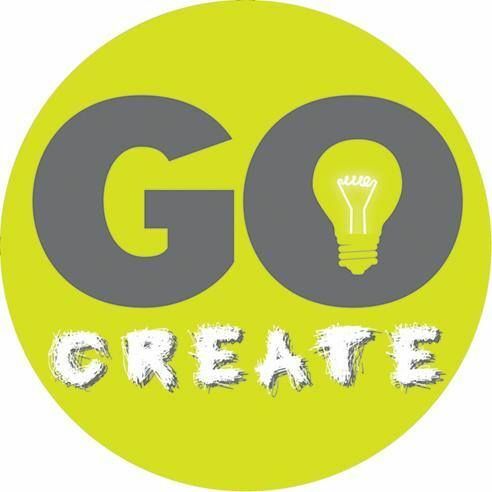 However … I did make an exception this year when I created a card to enter into one of the prestigious craft competitions at Taunton Flower Show – a very high-profile horticultural and country show staged annually in the South West of England. 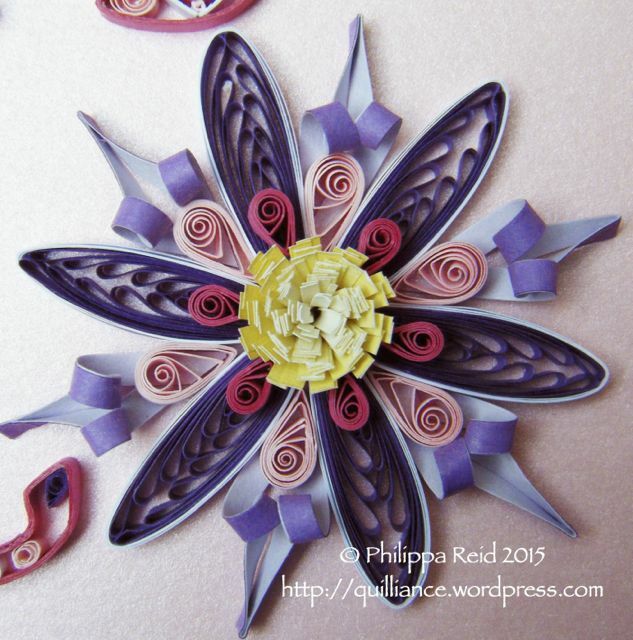 I decided that, if I was going to make a quilled flower, it would definitely have to be a ‘wow factor’ one! So I set to work with a combination of huskings made on onion-holder prongs, ‘curly’ pixie-hood loops (as first pioneered by my friend Janetta van Roekel), teardrop shapes and a central fringed pom-pom using a graduated strip – all in one of my favourite colour combinations. I quilled the lettering using a multi-strip outline technique that I learned from Jane Jenkins and which we are, incidentally, going to feature in the Autumn 2015 issue of ‘Quillers Today‘ magazine because I’m sure that many other quillers will be interested to try it. Anyway, my decision to go down a more conventional, ‘prettily designed’ route definitely paid off, as I won an award for this particular card at the Flower Show. That really meant a very great deal to me since Taunton (where the Show was held) has always occupied a very special place in my heart. It goes to prove, too, that exceptions do sometimes prove the rule … now, will my reputation remain intact? Previous An undersea fantasy Next It’s all here! I don’t think your flower is “conventional” at all – and they seem to agree too! You can rest assured your reputation is still intact. 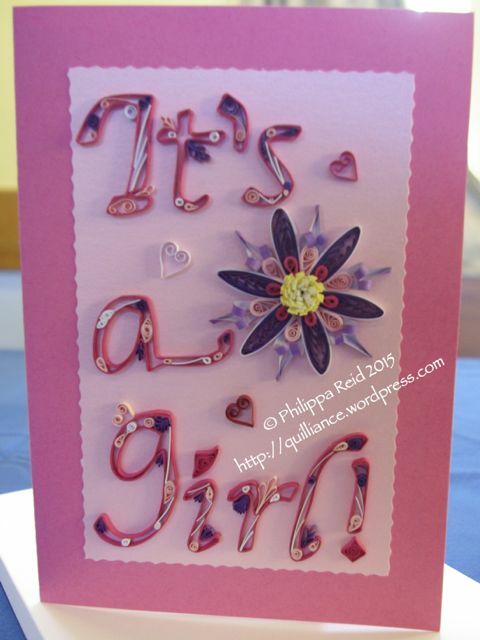 Congratulations Philippa! Thanks Cecelia – well, if I’m going to do flowers, they have to be just a little bit different … and I was pleased with the way this one turned out! !